This Amish made garden trellis will provide the perfect place for you climbing vegetables in the garden. 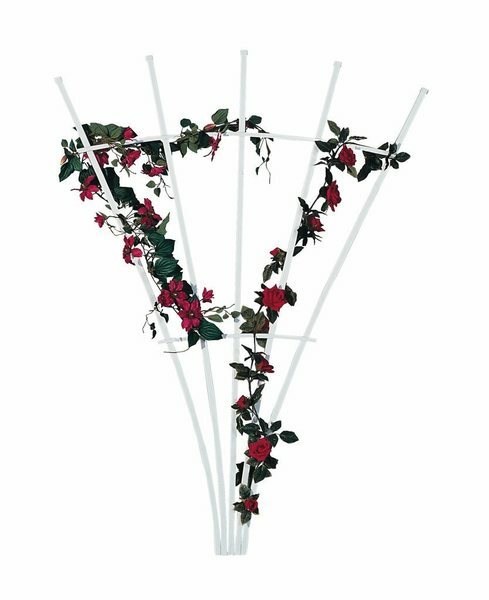 You also can place this along side your home or business for roses and vines to have a spot to climb. This trellis is made of environmentally friendly vinyl material which is also very low maintenance. Call today to get an order started for your new garden trellis.